Our Schedule of Payments are approved at each meeting of the Council and therefore form part of the Minutes of that meeting. Should you wish to examine these payments please contact the Town Clerk. Exmouth Town Council has no employees earning in excess of this sum. The Town Council currently employs 10 members of staff headed up by the Town Clerk. An organisational chart of the staff structure can be viewed here. There are currently no vacancies within the Town Council. 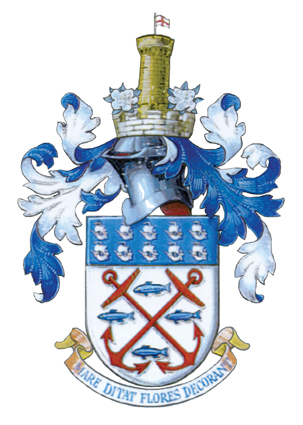 The Town Mayor receives an annual allowance of £1000 to enable them to undertake their duties during their time in office. Members also receive an allowance of £360 per year. A copy of any such contract or tender will appear in a link here. The Town Council sets aside a budget each year to support local orgainsations. All requests for Financial Assistance should be made using the Town Council Grant Application Forms. No other form of request will be considered. A list of organisations to benefit during this financial year can be obtained from the Town Clerk. Buildings and public land under the control of the Town Council include the clock tower, allotments and Gorfin Hall.